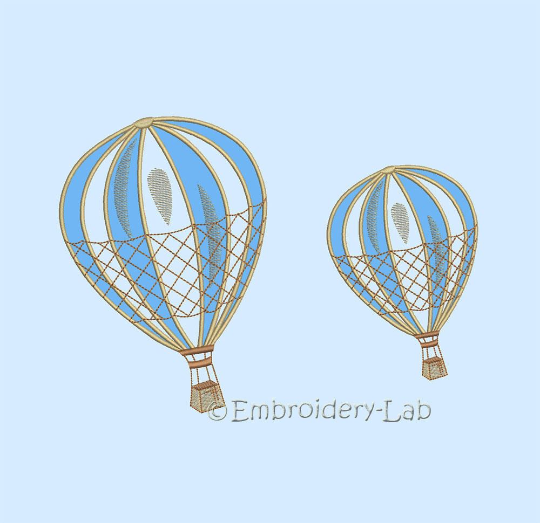 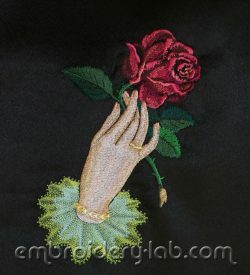 This listing is for embroidery machine file only – not a finished item! 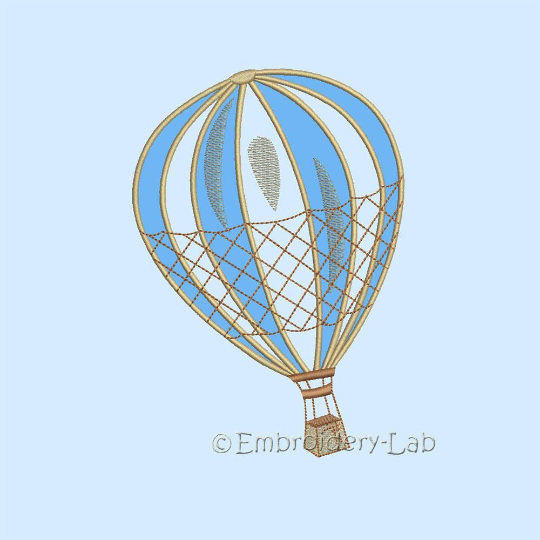 This converter can be used to transform into other widely used formats. 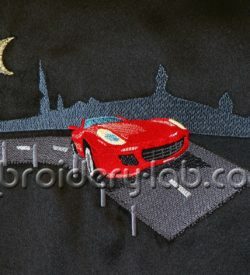 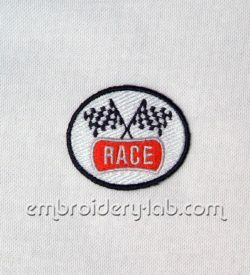 Machine Embroidery will transform your favorite jacket , sweatshirt , T-shirt or jeans into something fashionable! 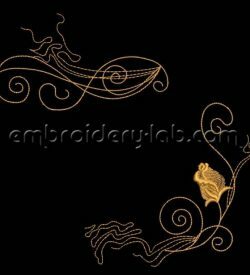 Code: car 0001 Size: 236.8 x 138.2 mm (9.32 x 5.44") Please note that this design is a DIGITAL pattern only.